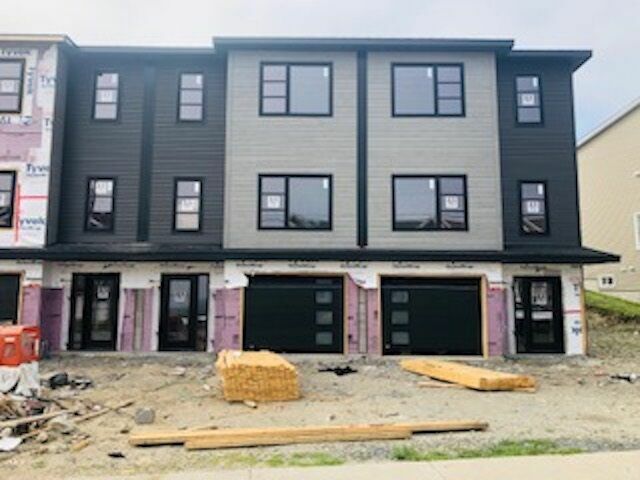 116 Maple Grove Avenue, Timberlea (MLS® 201905178 ) FH Development Group presents this executive townhouse at the Links at Brunello, a "resort style" living golf community conveniently located off Highway 103, 5 minutes to Bayers Lake and just 15 minutes to downtown Halifax! 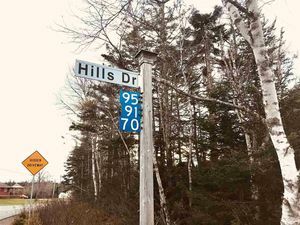 This rapidly growing community offers nature at your door step; walking trails, kayaking, cross country skiing, skating and for the golf enthusiast an award winning course in your own backyard with impressive Club House with golf simulator, store and restaurant! With over 2,000 square feet of living space, convenient built-in garage and grade level entry, this design features an open concept main floor with oversized windows for tons of natural light and perfect space for entertaining! 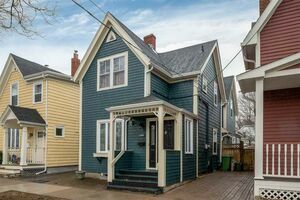 SECOND FLOOR has 3 good sized bedrooms, 4 pc bathroom, masterbedroom ensuite with his/her sinks and custom tiled shower plus convenient 2nd floor laundry room! LOWER LEVEL features; grade level entry with large foyer, cozy rec room and 2 pc bathroom!